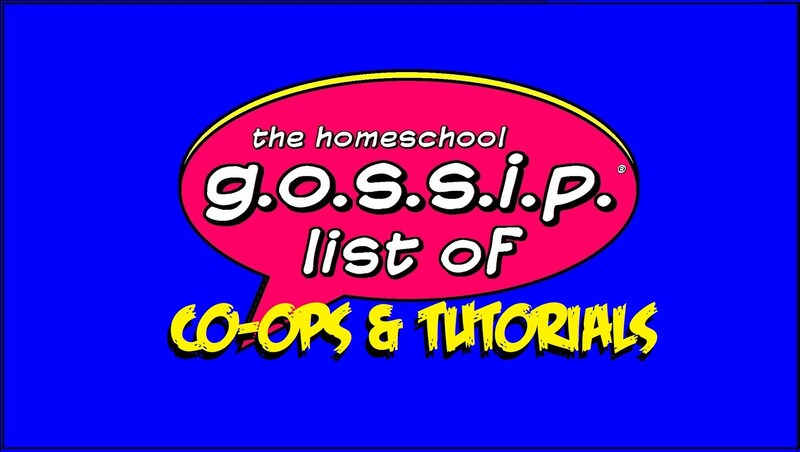 Home-schooling is a significant investment of your family's time and money. CMS wants to make this easier for you by providing high quality online courses for you and​ access to highly qualified teachers. In addition, eligible students have the option to participate in sports and clubs at their CMS home school. Home school students must enroll in at least two online courses per semester (4 per year) and make satisfactory progress throughout the semester. Courses can supplement home school curriculum. Students will have access to highly qualified certified teachers online, by phone, and in person by appointment. Students who take at least 3 courses are eligible to participate in sports teams at their CMS home high school. The members have been discussing this option and opinions vary. "Our advisement is that parents pay careful attention to the requirements and understand fully the benefits and consequences of their actions. " 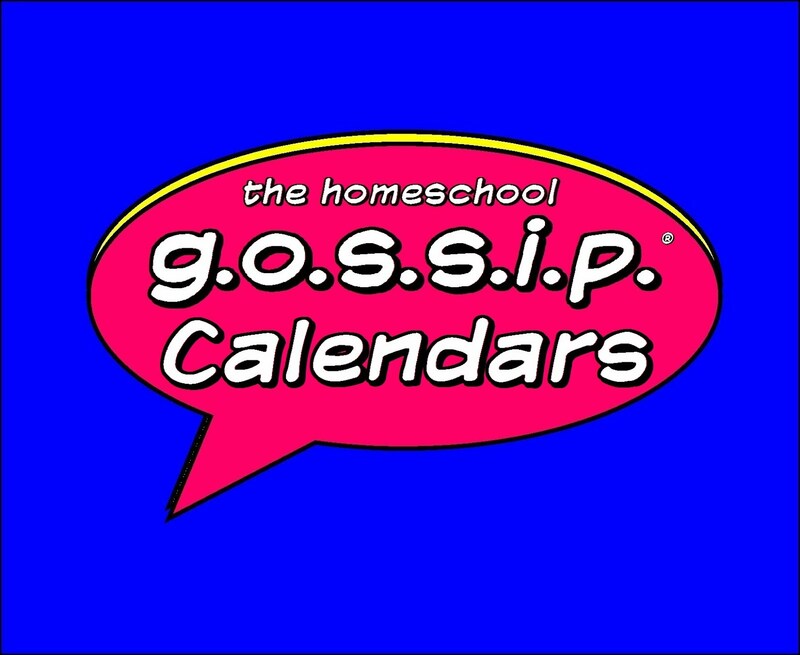 The Homeschool Gossip's Homeschool Leaders Forum is for the sharing of important information for all homeschoolers in NC, such as notifications from the DNPE, etc. 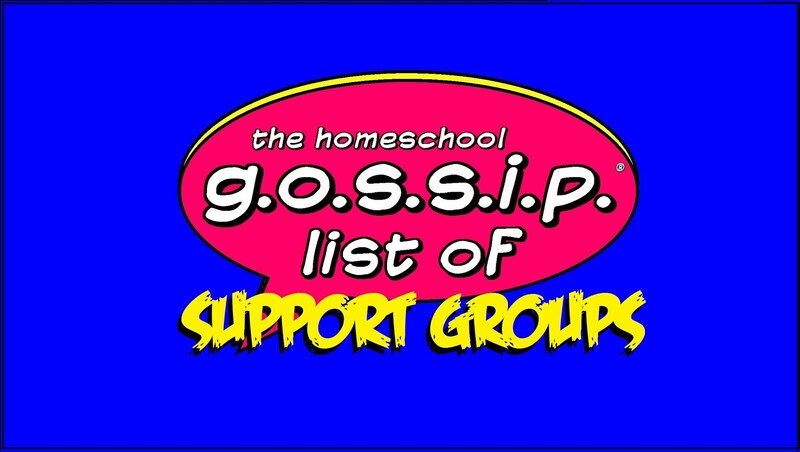 If you are a Homeschool Group Leader or Administrator, be it a support group, play group, co-op, no matter how small, please join so that this information can get out to all homeschoolers. It is imperative that we are united and informed when it comes to matters of legislation and homeschool requirements in our state. 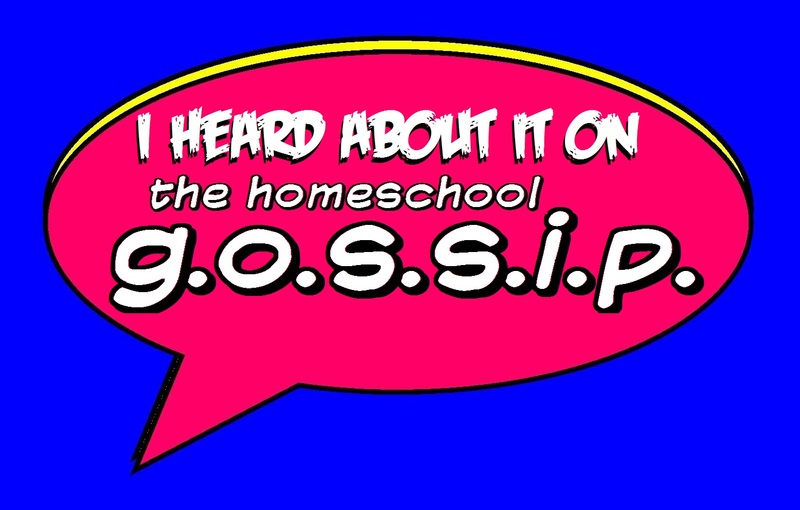 Together, we can make sure all homeschoolers are informed!